Europe also has an attractive beach to visit. 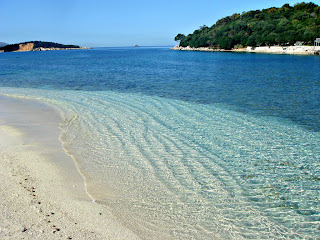 Starting from the Ionian coast in Albania until an island off the coast of Germany. Are you interested? Here are some exotic beaches with beautiful scenery in Europe. Imagine living in a thatched hut on sandbar along the 40 kilometer? Head to the northernmost island in Germany. Even in the busy season, you will be able to find peace at the beach. One of the prettiest villages of the island is Keitum 11, who has a cottage-style Frisian. Rent bicycles to explore and visit Westerland, the main town on the island. To eat, the problem, the island of Sylt has a few restaurants that will surely pamper your taste buds. With nearly 200 miles of coastline, coupled with the fortified cities of the Middle Ages, Montenegro is a treasure trove of coves hidden. 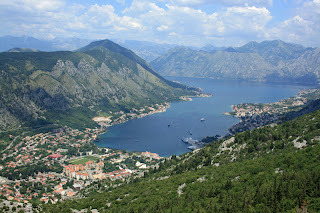 Bay of Kotor is not really a bay in the sense that is true but like fjords and the four connected straits surrounded by cliffs. Being here, you should visit the main town, Kotar and lived in one of the quiet fishing village on the coast, such as Orahovac overlooking the beach with white pebbles. 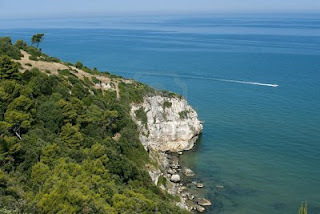 Part of Italy's longest coastline, mountainous Gargano Peninsula is a large promontory that juts into the Adriatic. There are dozens of hidden coves that can only be accessed from the sea. By hiring a boat, you can jump from coast to coast. 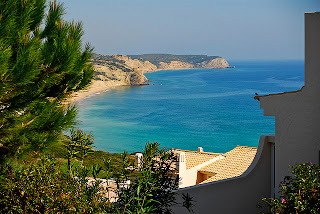 Peschici small town is a good start to explore the beach and hiking in the mountains. If you are still looking for a more secluded, you can take a trip to the Tremiti islands, part of the marine park covering an area 22 miles from the coast of Gargano. Drive to the coast of Ionia, Albania. From Vlora to Saranda, you can get through the street with a height of 1027 meters Llogaraja. 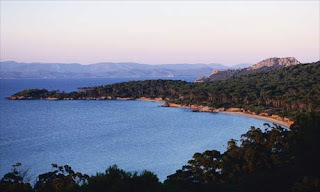 This trip will be worth it when you reach Drymades, which has a hotel with a log cabin located in an olive grove near the sandy beaches along the 5 kilometer. If you want some excitement of exploration, Dhermi village located nearby has a restaurant and a concrete bunker on the beach which is a legacy of the communist regime.